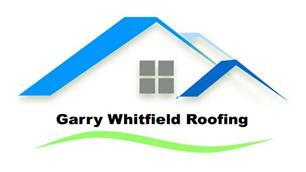 Garry Whitfield & Petre Roofing - Roofer based in Gateshead, Tyne and Wear. I am based in Gateshead and cover a large area of the North East. I have over 25 years experience in both industrial and domestic roofing. I have worked on many prestigious buildings in the past, including Stansted Airport, Hong Kong Convention Centre and Hong Kong Airport. I specialise in Armourplan single ply roofing and built up felt roofing. I offer customers free estimates and will beat any genuine quote. I offer a friendly reliable service and all roof repairs are undertaken.